London is one of the world’s most exciting and diverse cities, where you will find something that piques your interest no matter what you want to get from your trip.There are the obvious big attractions in England’s capital, such as Big Ben, the Tower of London, Buckingham Palace and the London Eye, which are must sees when you come to the city. However, you’d only be scratching the surface of what London has to offer.This city has hidden gems tucked away in every nook and cranny, you just have to be willing to stray from the beaten track. One of London’s most idiosyncratic oddities is the Viktor Wynd Museum of Curiosities, Fine Art and Natural History, where you will find unusual artefacts and surreal artwork. Leighton House Museum is another inconspicuous attraction – at least it is from the outside. It’s a different story once you pass the threshold, as you are confronted with dramatic and grand rooms filled with classical treasures collected by artist Frederic Leighton. If it’s retail therapy you’re after, then London has what you’re looking for in spades. You can splash the cash or window shop to your heart’s content on Oxford Street and in Knightsbridge, or be charmed by the bijou boutiques on Carnaby Street. Whether you’re pounding the pavement with hands laden with shopping bags, or you’ve spent the day on an open top double-decker bus taking in all the sights, you’ll need somewhere to rest your head. There are plenty of accommodation options available to you for your trip to London. You can choose to stay in a hostel, a quirky bed and breakfast or rent a person’s home for a completely unique experience. If you want to get away from the hustle and bustle of the city for a while, you could stay at the Carlton Mitre Hotel , which is located near Kingston upon Thames. Built in 1665, this hotel has bags of character and charm that will make your trip to London one that you’re not likely to forget. 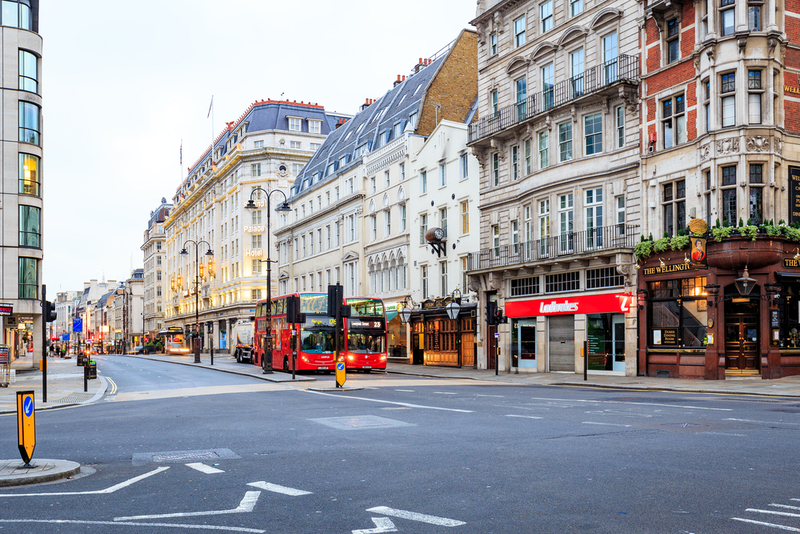 You can easily commute back into the lively centre of London to experience the vibrant nightlife, where you can visit glitzy bars for extravagant cocktails or sample world-class cuisine in the one of the hundreds of restaurants located in the city. Whatever you choose to do during your stay, you’ll be captivated by this amazing city.